Mexican cuisine done well. 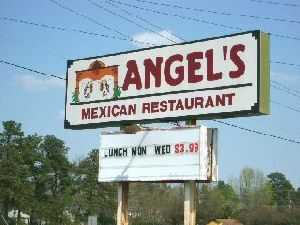 Has a large variety of dishes from fajitas to enchiladas. What I like about this restaurant is that the portions are good, flavor is great and the plate presentation is done well and consistent. We have eaten lunch a couple times and at least 2 dinners. Two of these times we brought friends with us.